Our university is located in the heart of England, 3 miles (5 kilometres) from the centre of Coventry, on the border with Warwickshire. We're really proud of the environment in which our campus is set - this is a great place to live, work, research and study. Why not come and see it for yourself? Please click on the thumbnails of maps below. 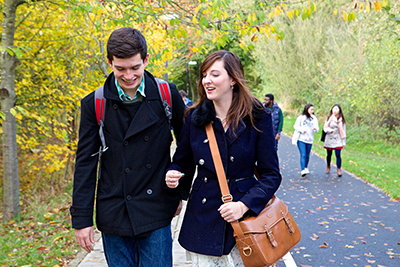 Our campus is located northwest of London, southeast of Birmingham, in the UK.